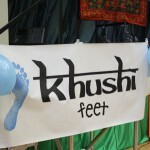 Khushi Feet Gig at The Alexander Centre. 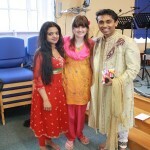 At the Khushi Feet gig…the bands were amazing! 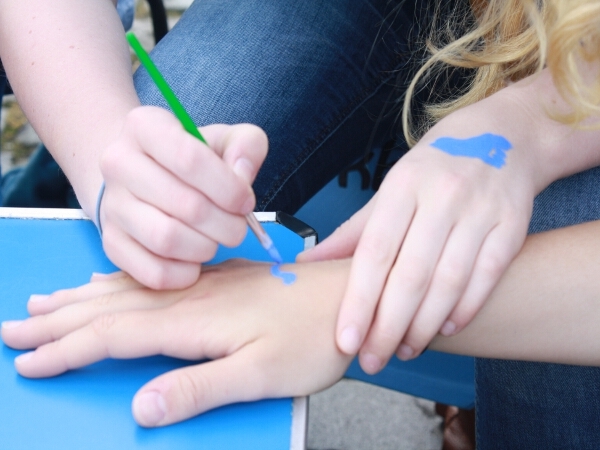 Blue foot print face (and hand) painting. 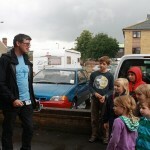 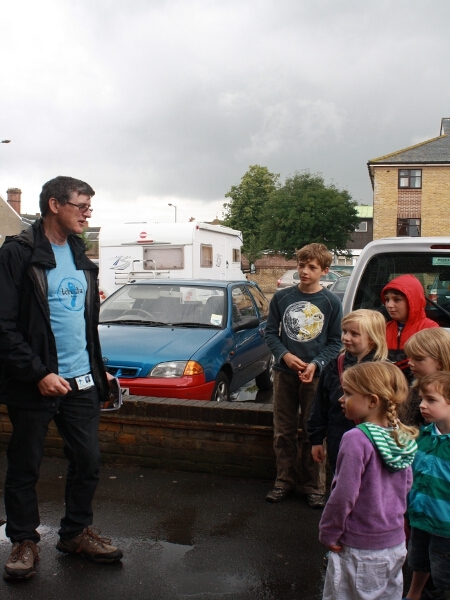 Children meeting Khushi in town to begin their ‘Street School Experience’. 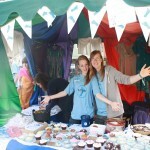 Our wonderfully ‘Indian’ market stall. 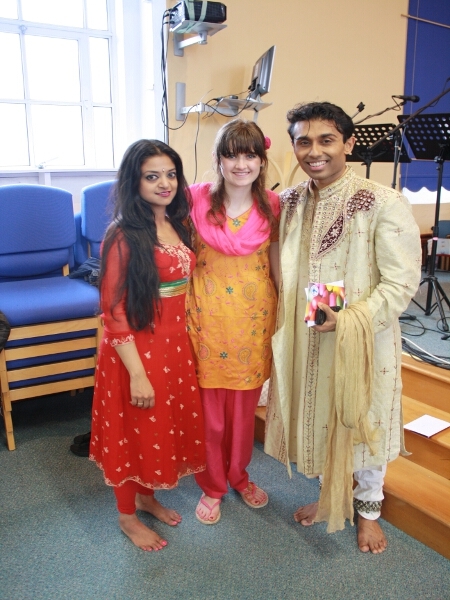 The Khushi Cakes were delicious. 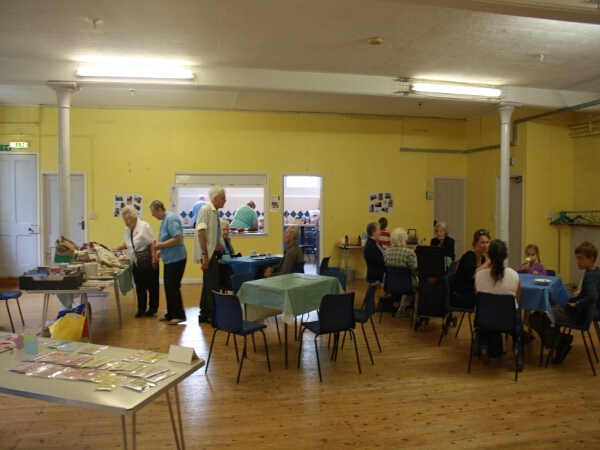 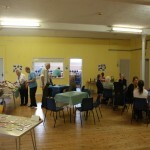 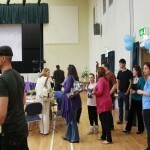 Lots of Chai tea and cake at the Khushi Feet Coffee Morning. 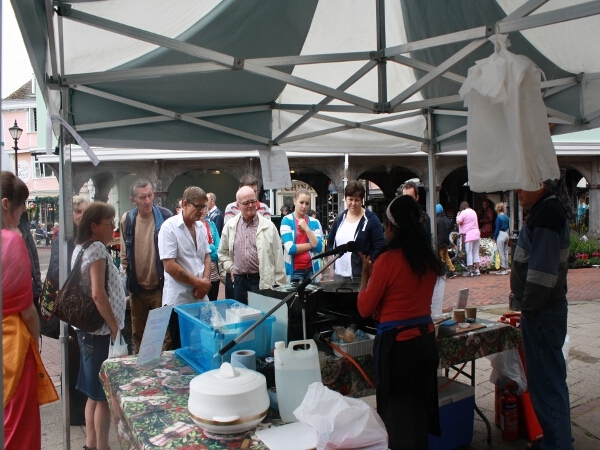 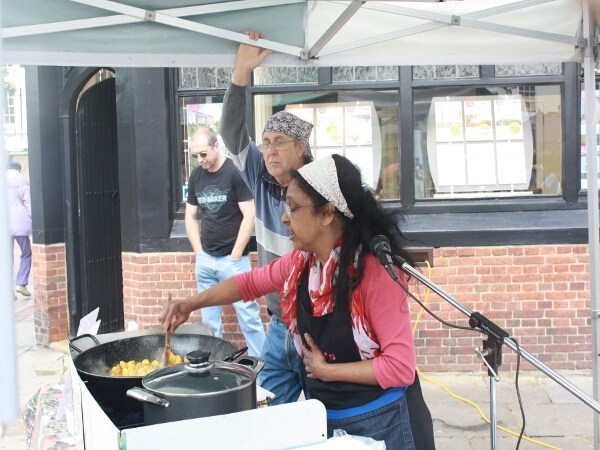 Meanwhile, in town, Corrine (from Corrine’s Creative Kitchen) demos Indian cooking and prepares some wonderful Indian cuisine. 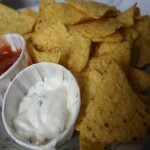 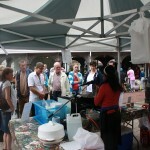 The delicious smells attract a crowd. 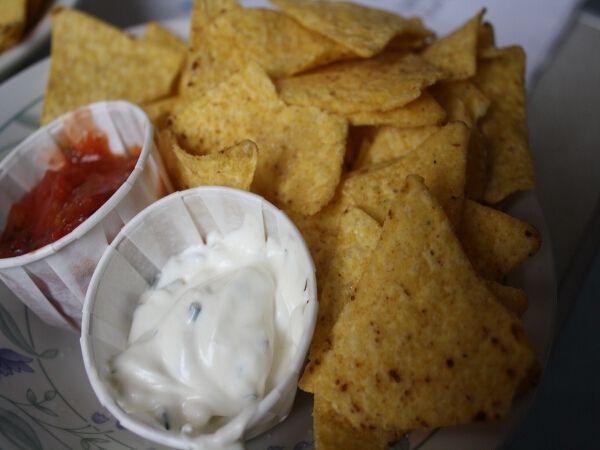 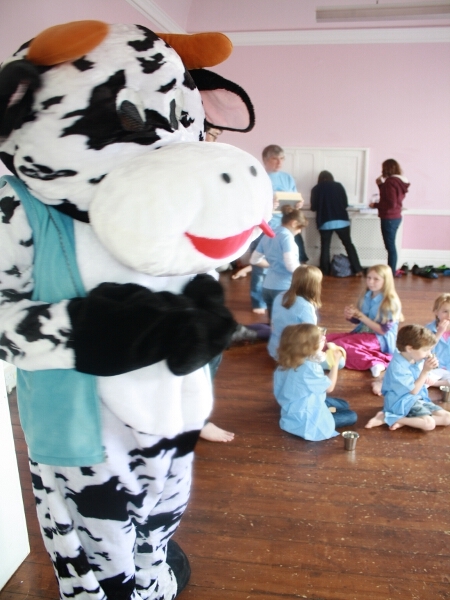 …and enjoy their biscuits and bananas. 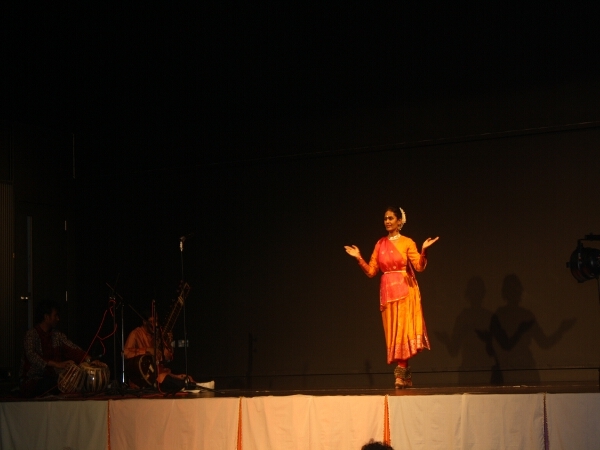 …and Arunima Kumar display some Kuchipudi. 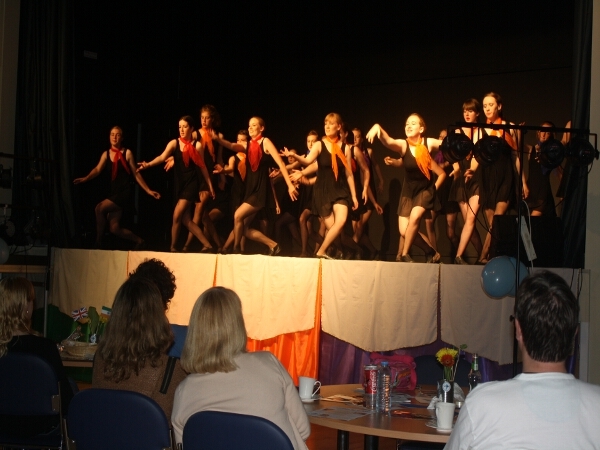 An incredible routine on a brass plate! 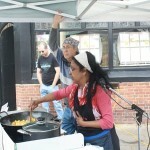 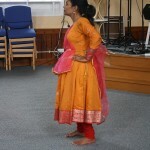 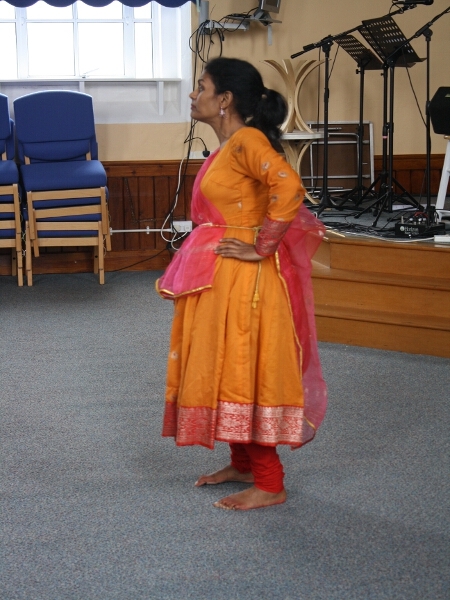 Arunima Kumar and Ash Mukherjee were amazing workshop leaders! 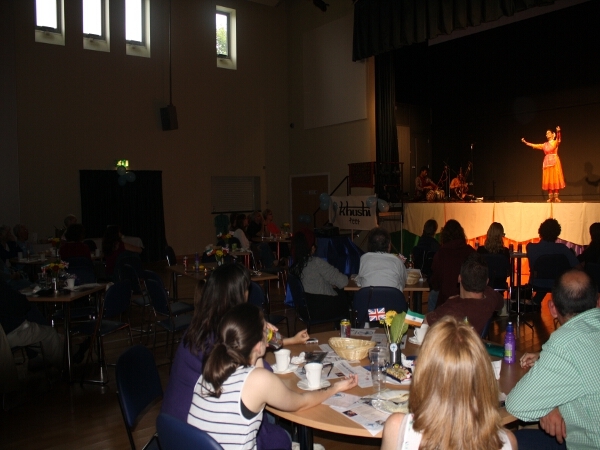 Such an incredible atmosphere. 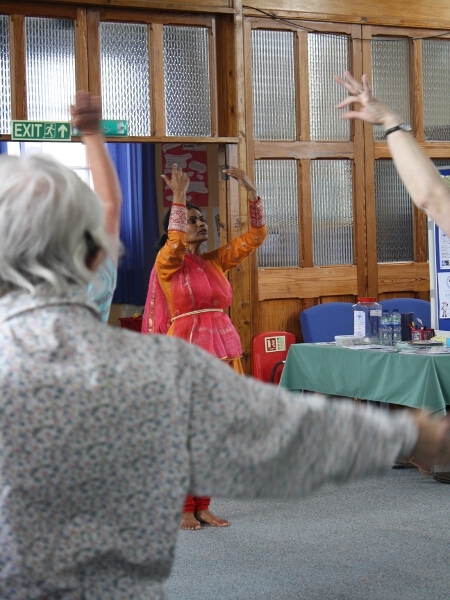 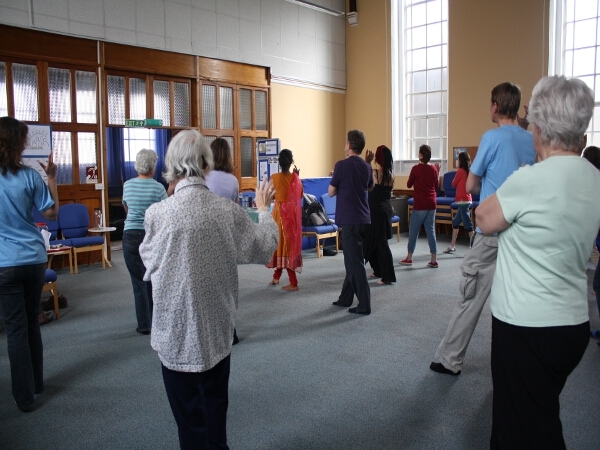 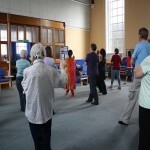 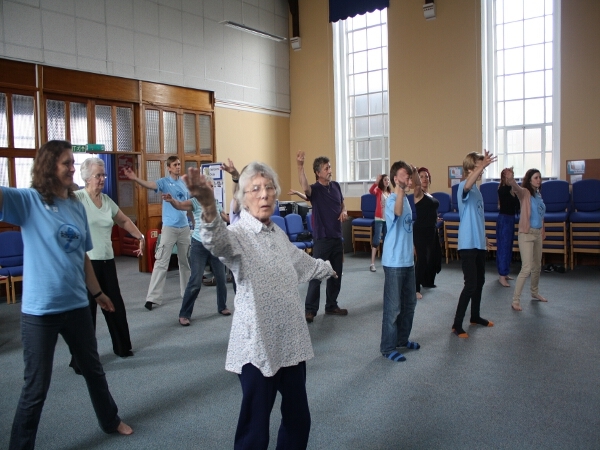 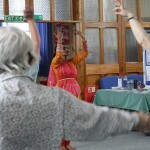 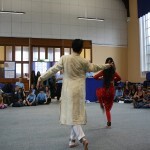 There may have been a Monsoon outside but everyone here was ‘khushi’! 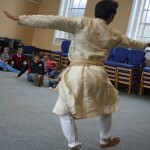 Following Ash Mukherjee’s dance moves. 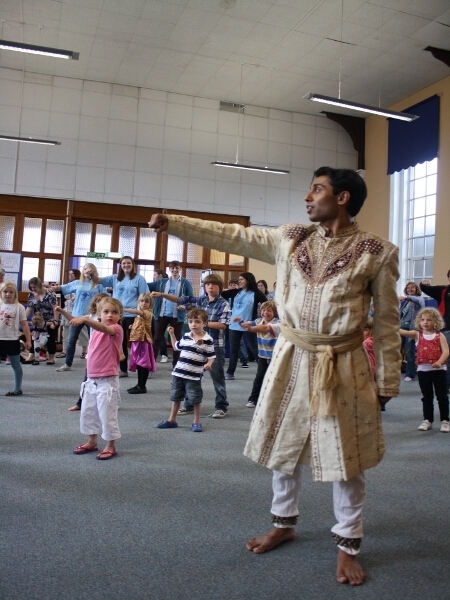 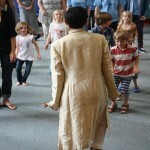 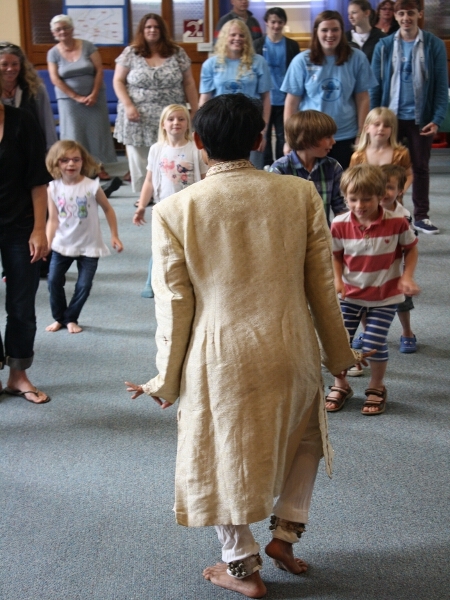 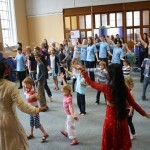 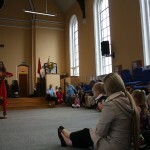 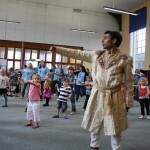 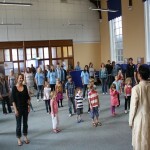 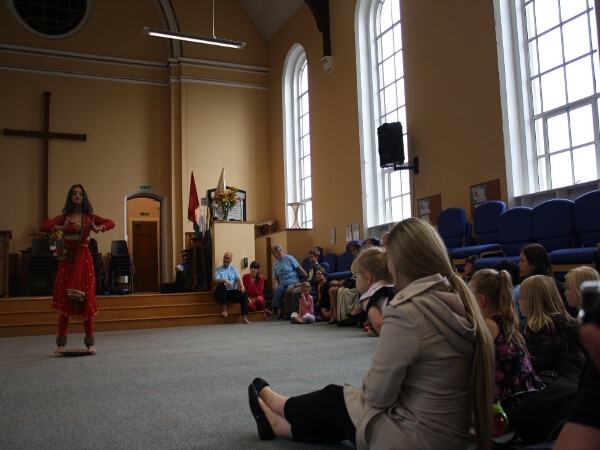 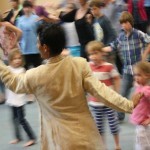 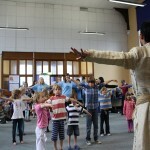 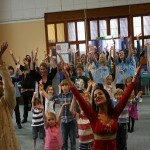 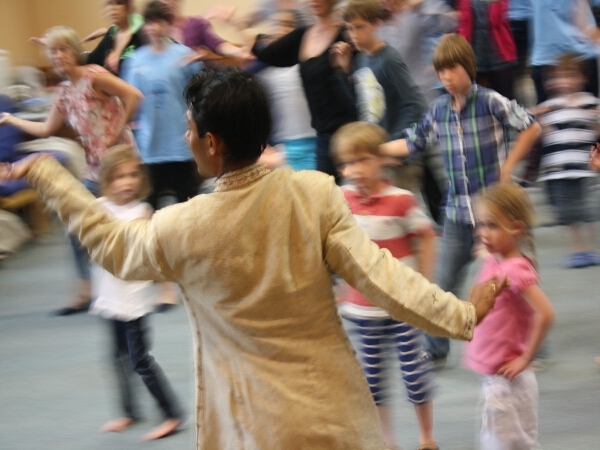 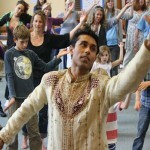 The children were absolutely fantastic at Bollywood dancing! 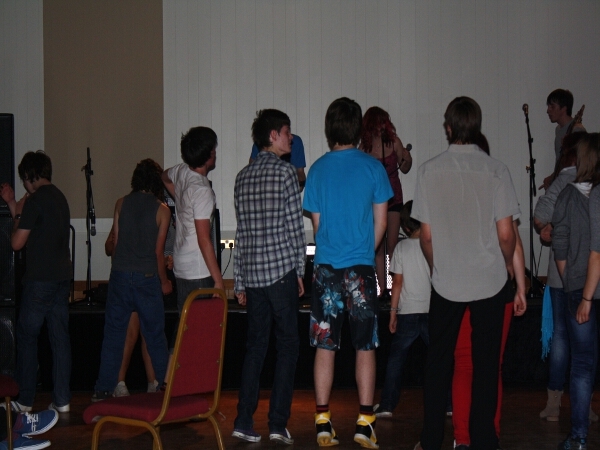 …turns out we are pretty good! 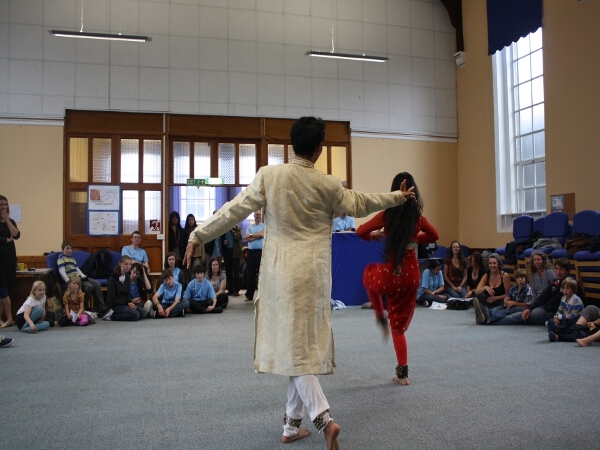 We have a rest and watch Ash Mukherjee and Arunima Kumar’s spectacular dance display. 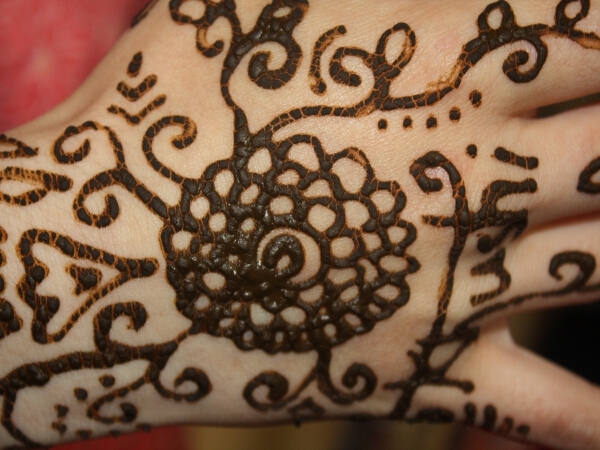 …and the motifs were beautiful! 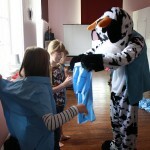 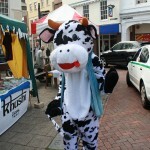 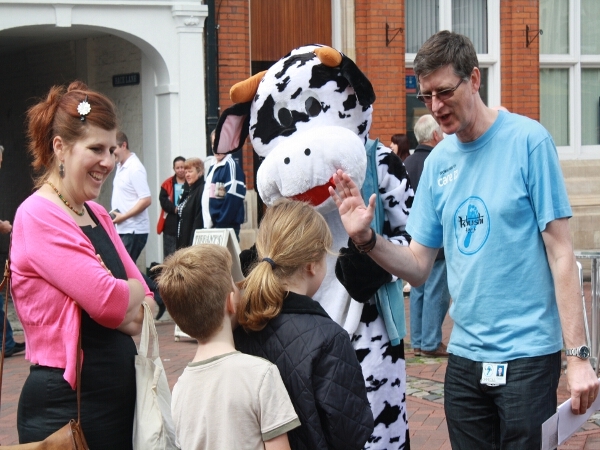 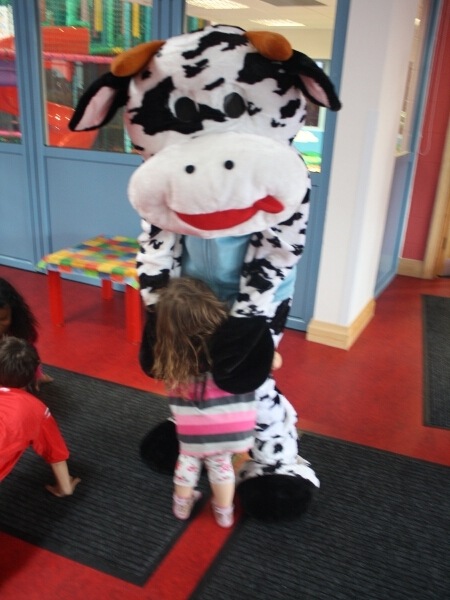 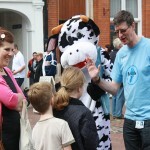 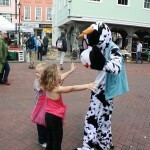 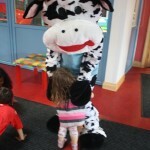 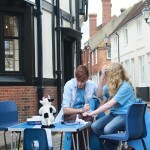 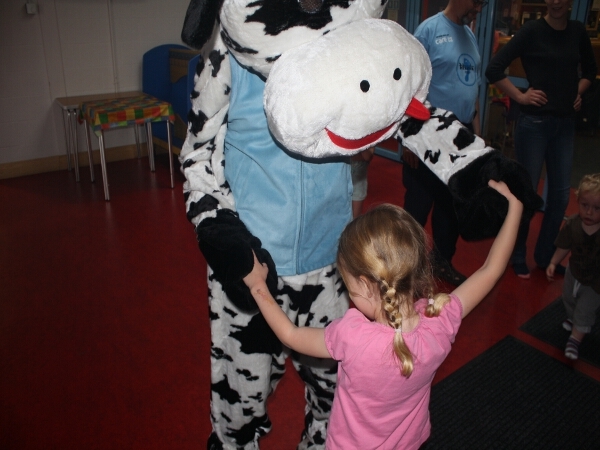 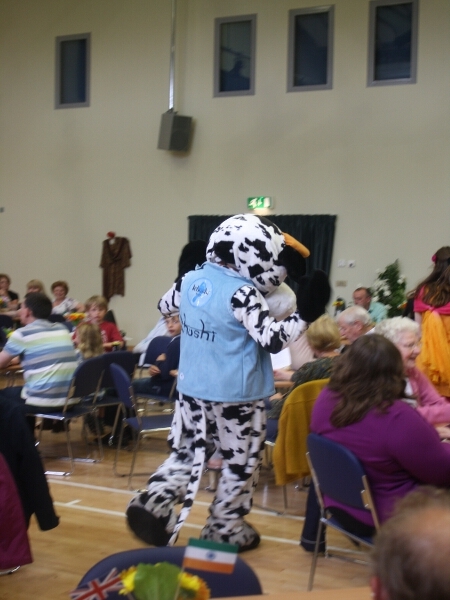 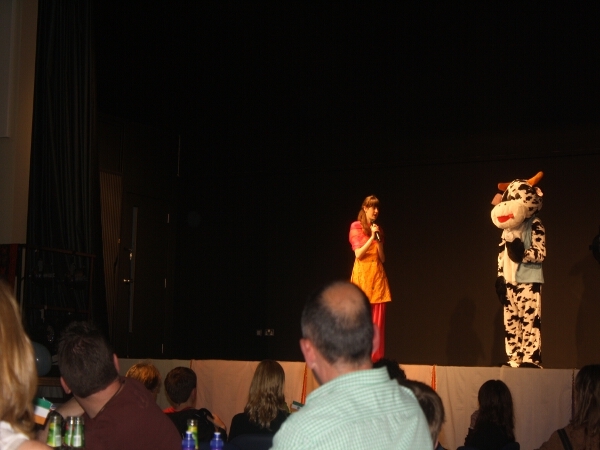 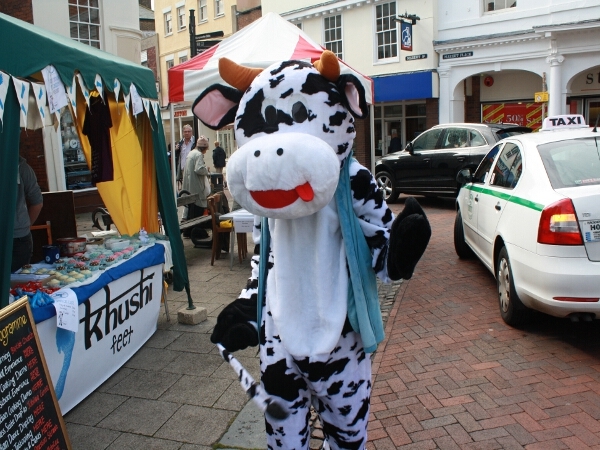 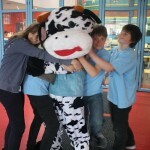 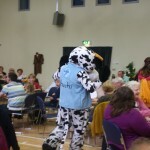 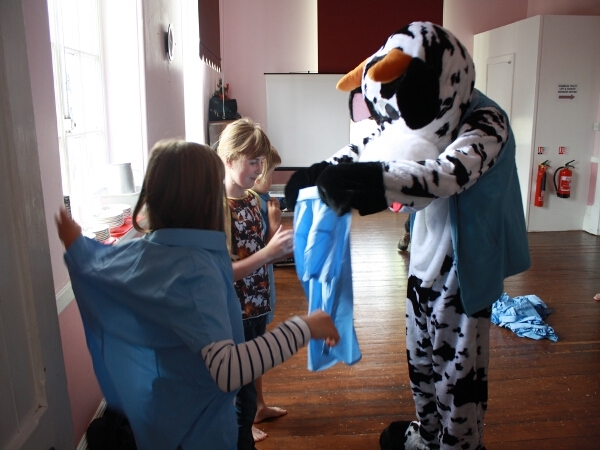 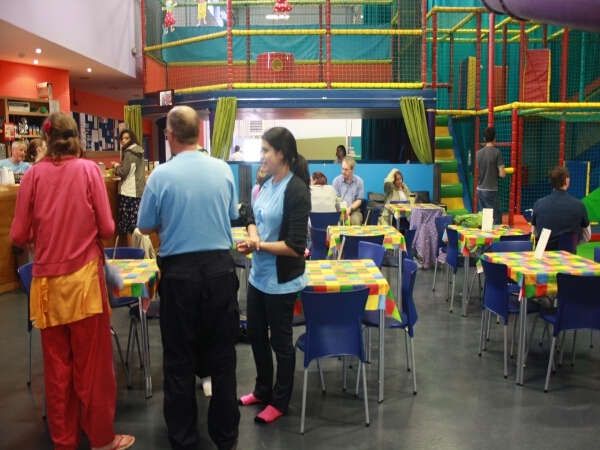 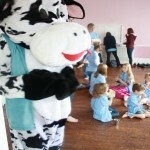 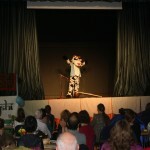 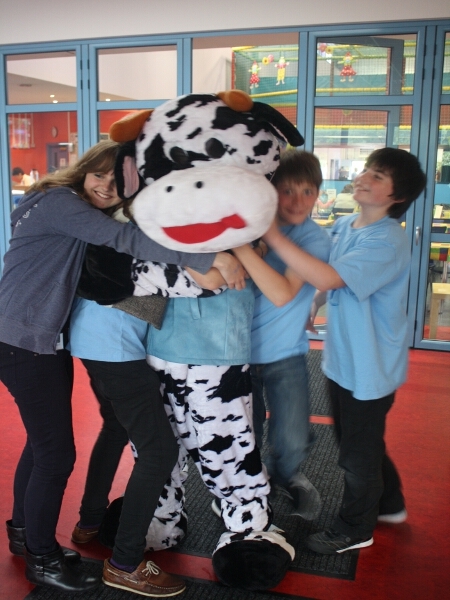 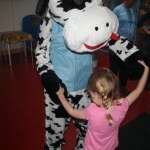 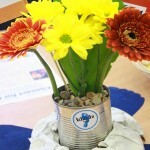 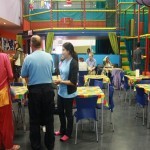 Everyone had a great time at Khushi Cow’s adventure play session and BBQ. 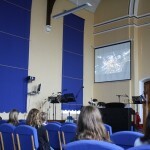 Something slightly less active…a screening of Slumdog Millionaire. 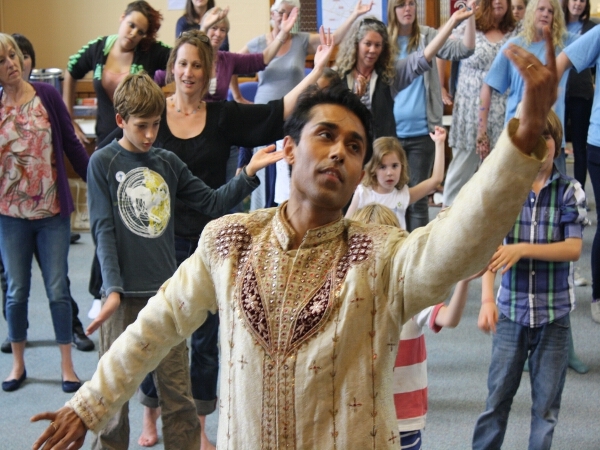 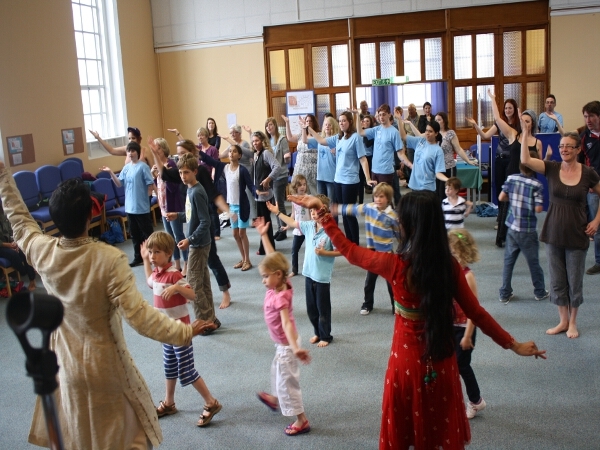 Run by the Sujata Banerjee Dance School. 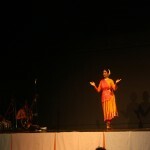 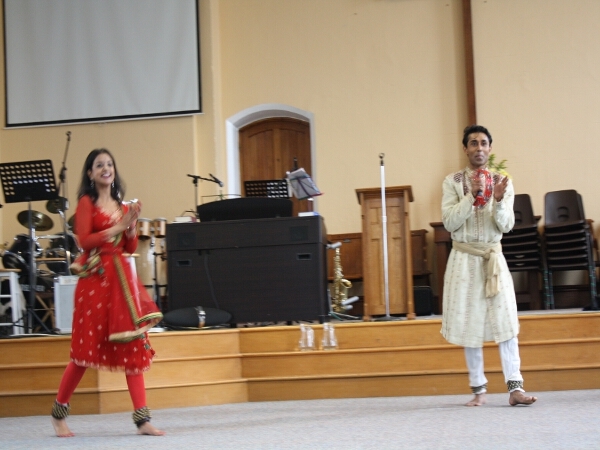 This time it was Traditional Indian Dance. 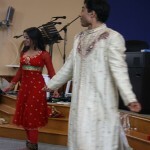 People arriving at the Concert for Kolkata. 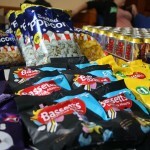 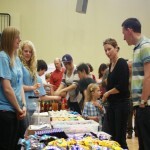 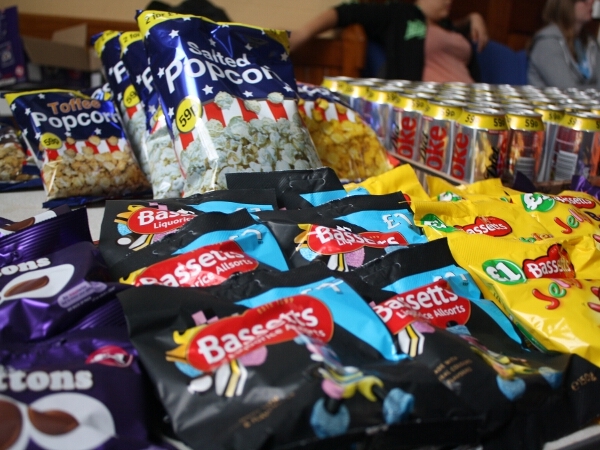 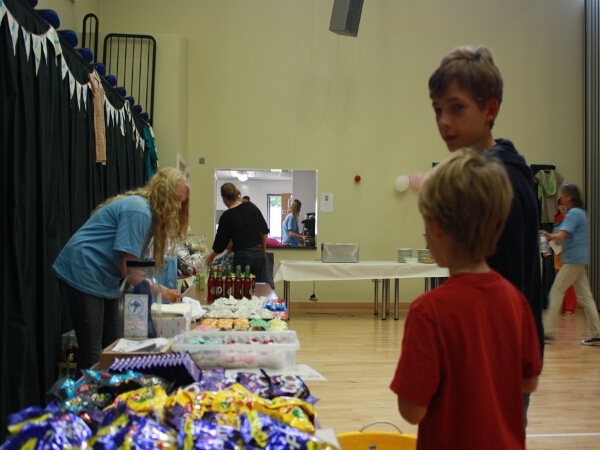 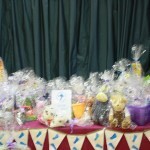 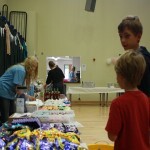 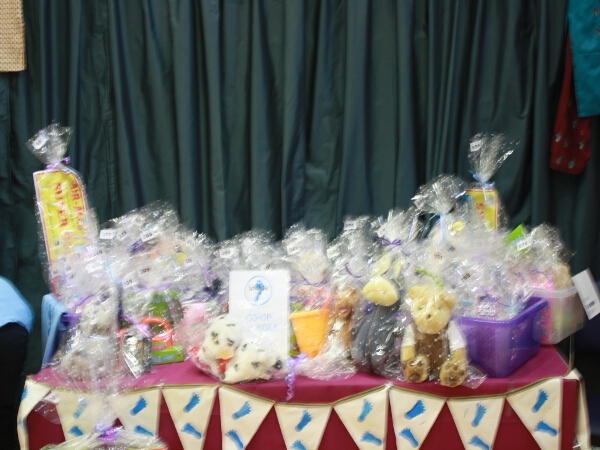 A massive thank you to the Co-op for organising a Tombola. 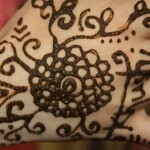 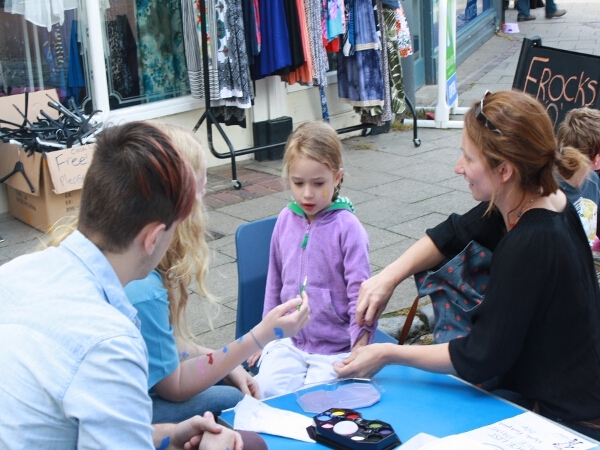 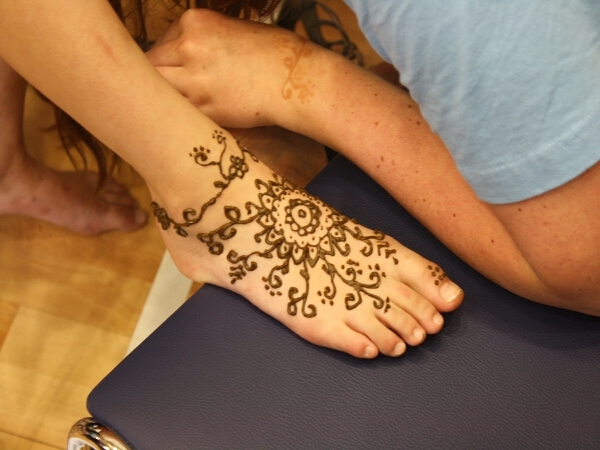 Henna Tattooing back by popular demand! 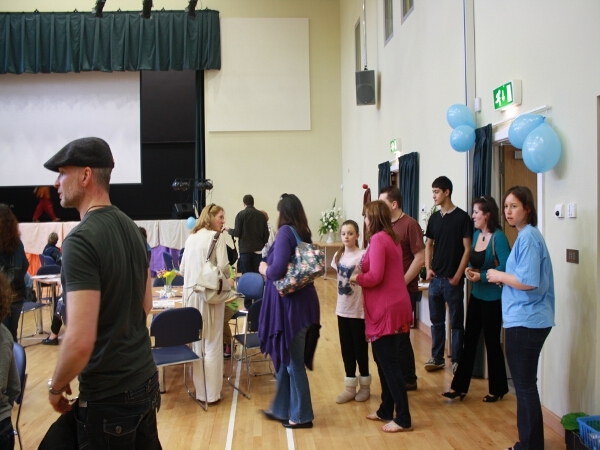 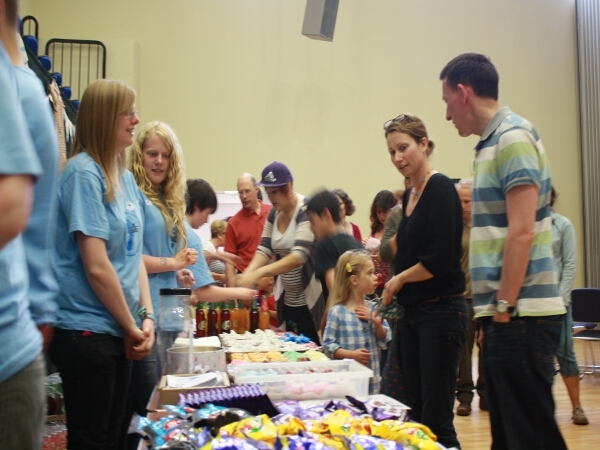 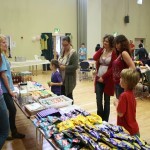 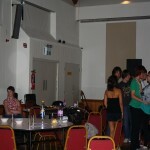 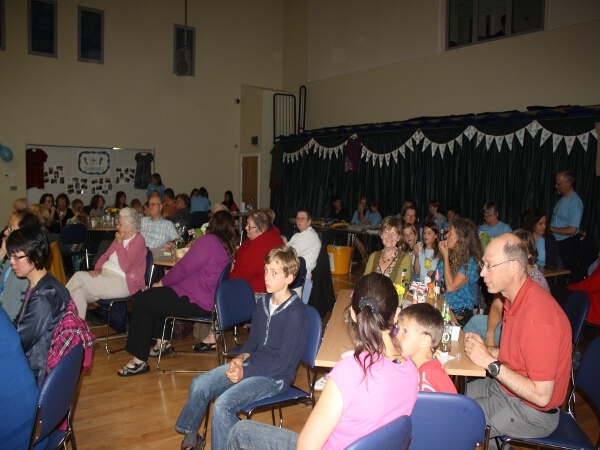 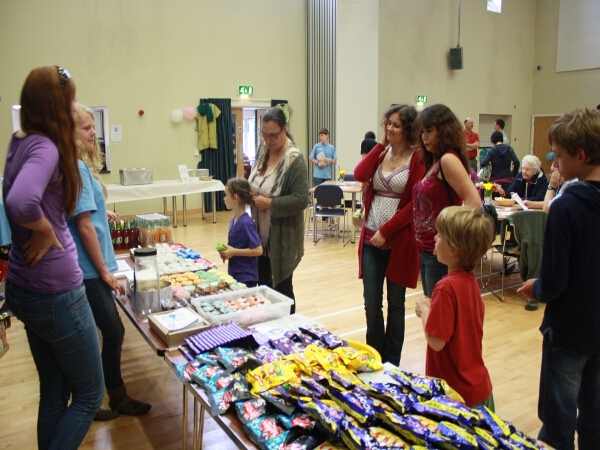 Lots of refreshments for the concert, aswell as some delicious curry cooked by the lovely Corrine. 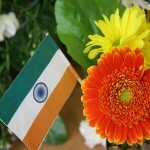 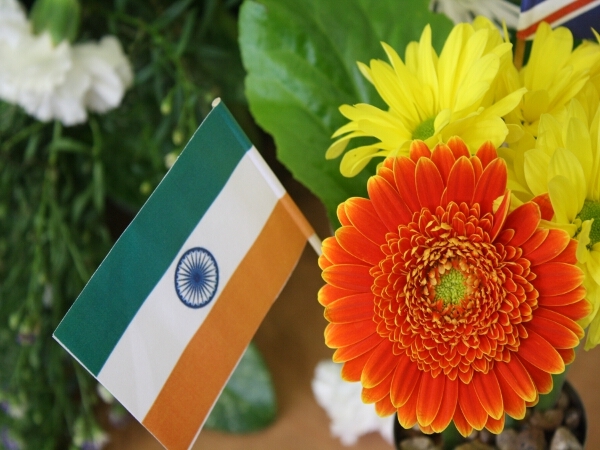 …displaying the Indian and British flags. 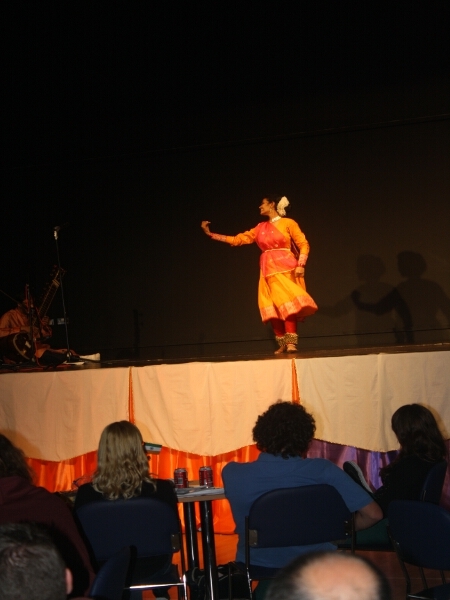 Khushi Feet transformed the venue into an exotic Indian concert hall. 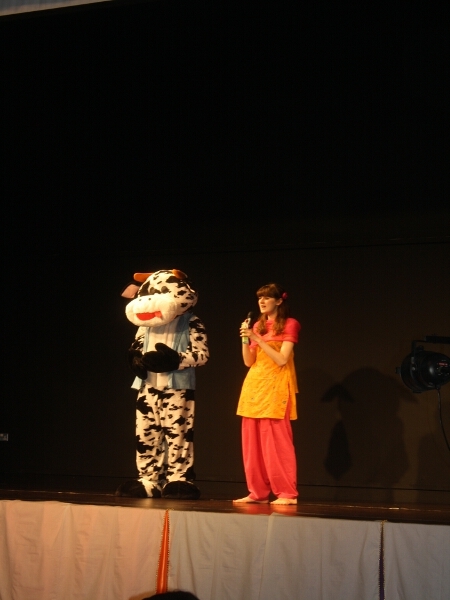 Khushi arrives for the show! 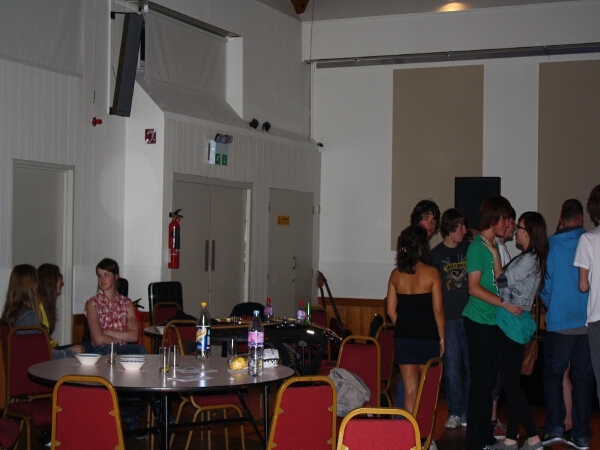 The venue is packed as the concert’s about to begin. 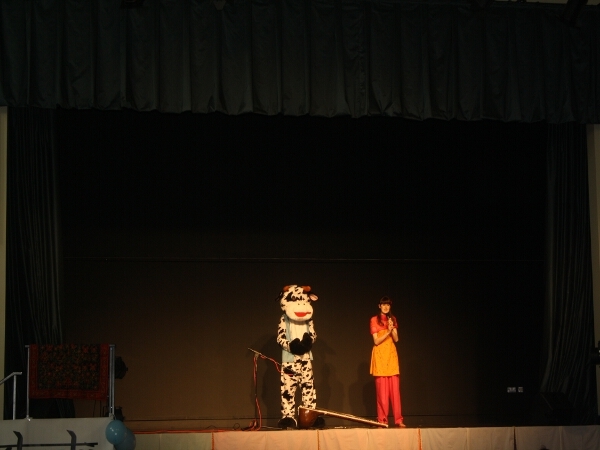 A big friendly “Namaskar” from Khushi! 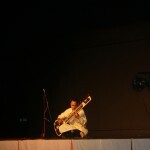 Welcome to the Concert for Kolkata. 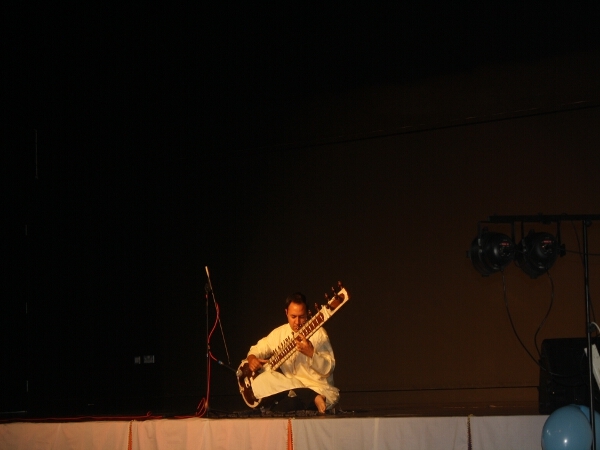 The opening act: Jonathan Mayer, solo sitarist. 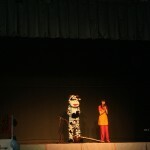 His music was mesmerizing! 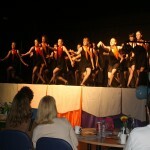 Followed by the Dancemaker’s Queen Medley. 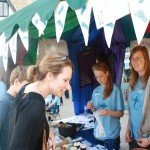 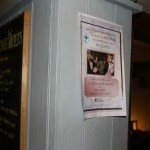 A celebration of local Faversham talent. 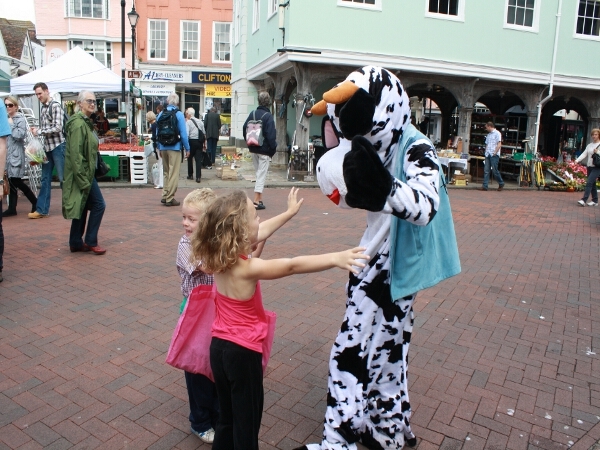 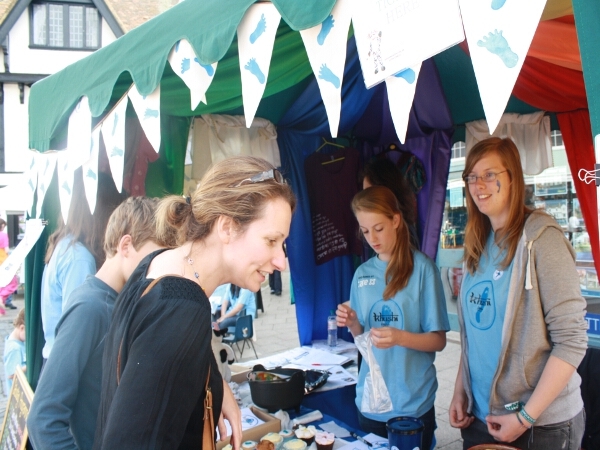 …and they did Faversham proud. 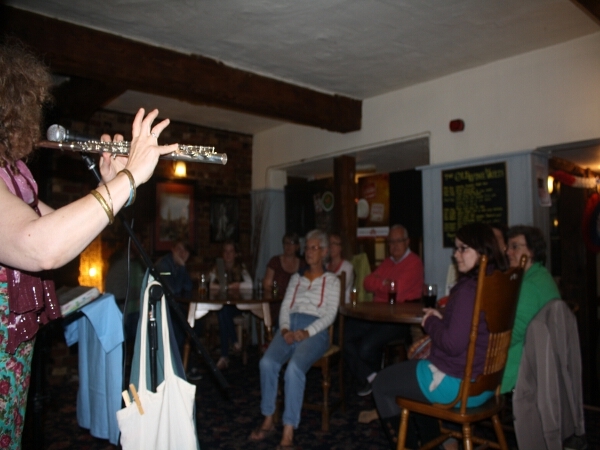 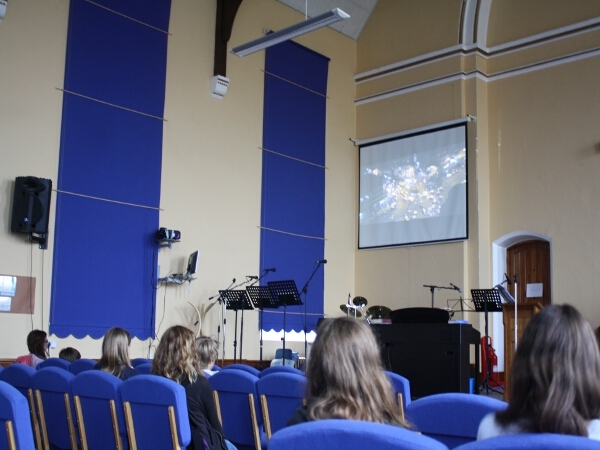 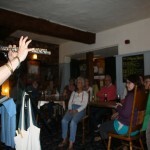 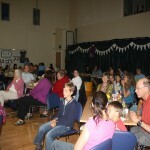 The concert was enjoyed by all. 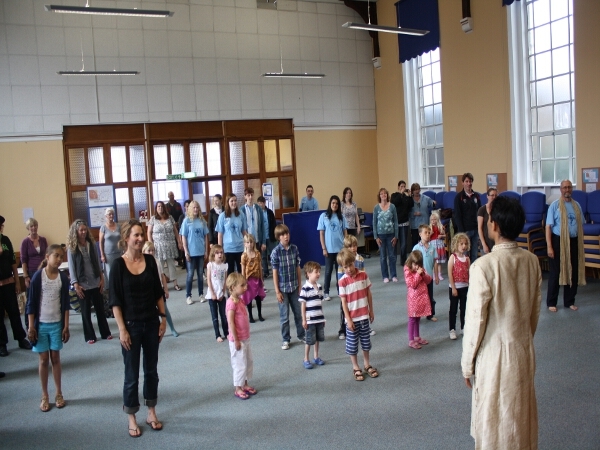 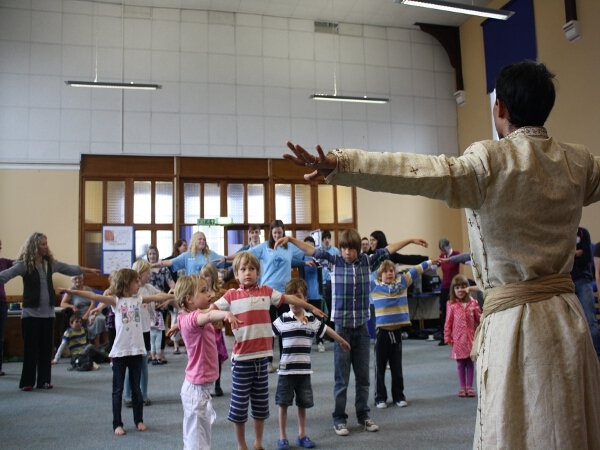 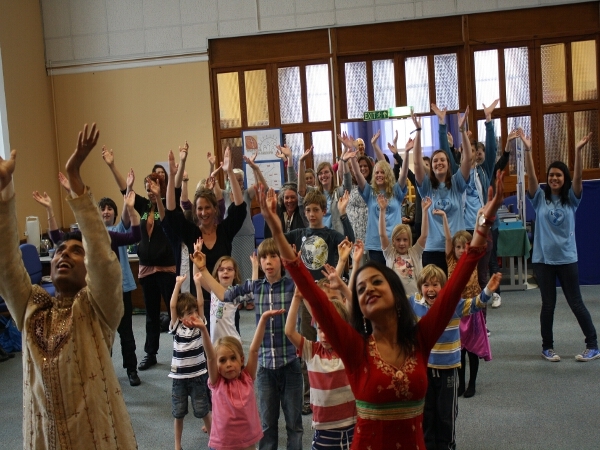 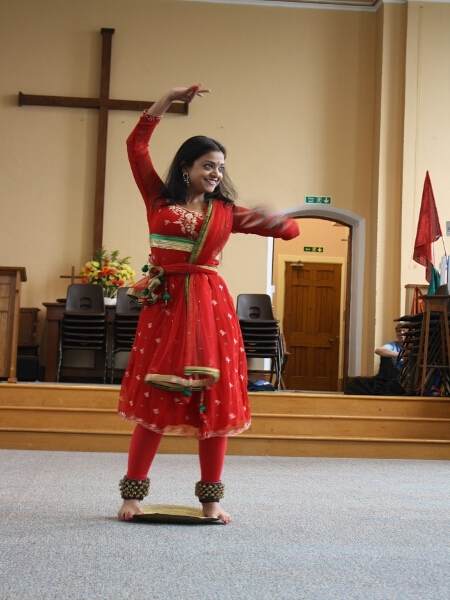 We enojyed a performance from the Sujata Banerjee Dance School. 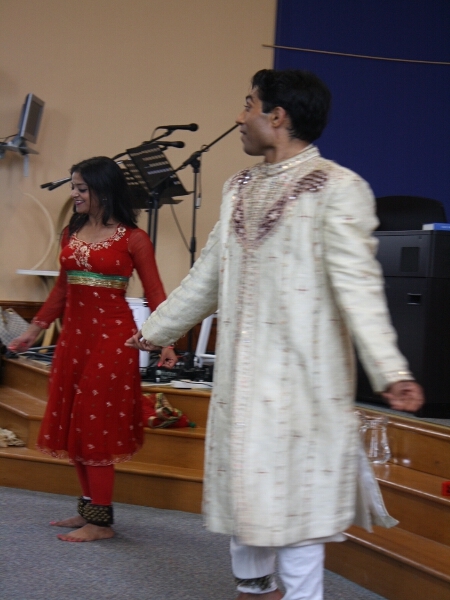 The outfits, the music and the dancing were stunning! 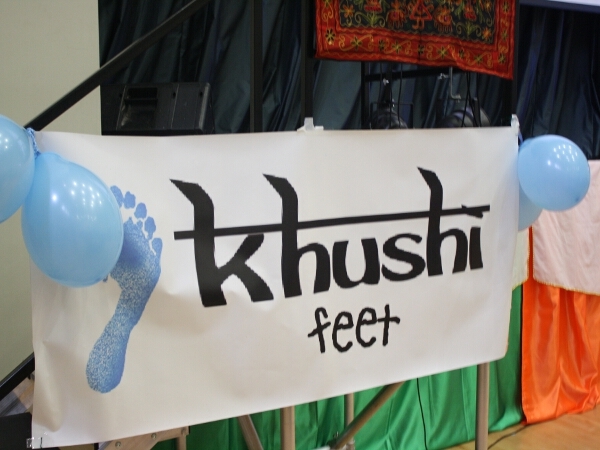 A reminder of what Khushi Feet is all about. 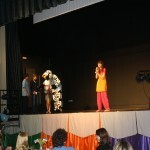 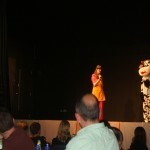 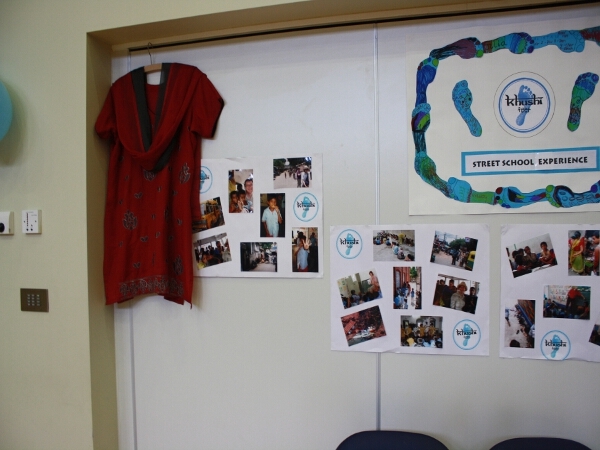 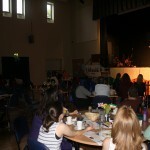 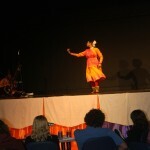 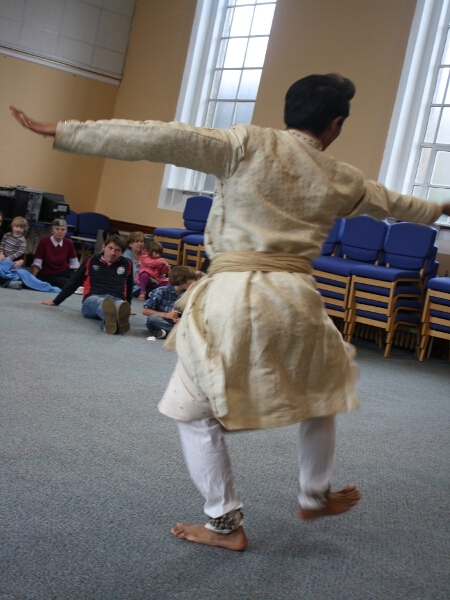 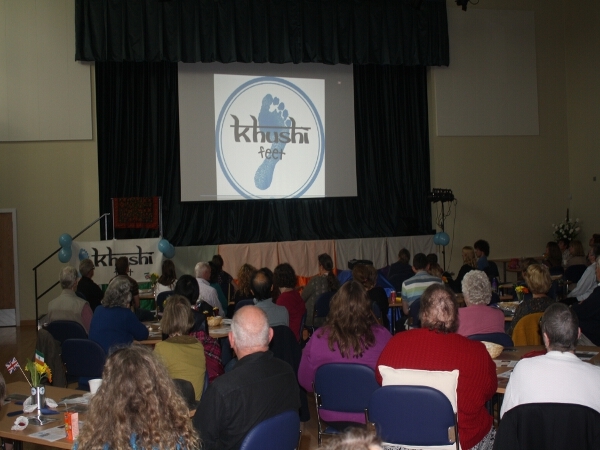 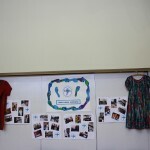 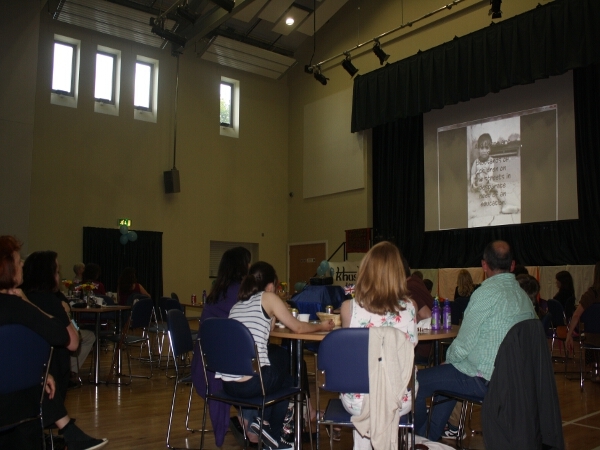 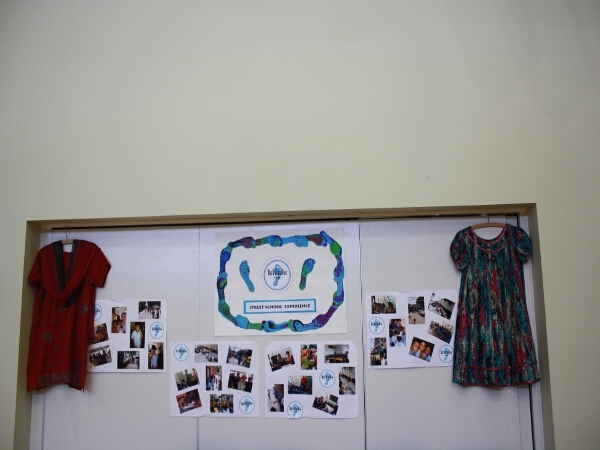 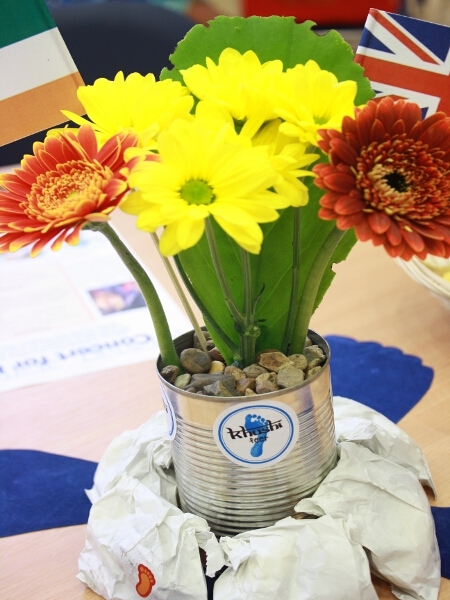 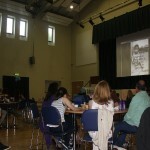 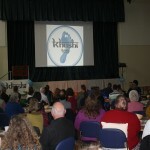 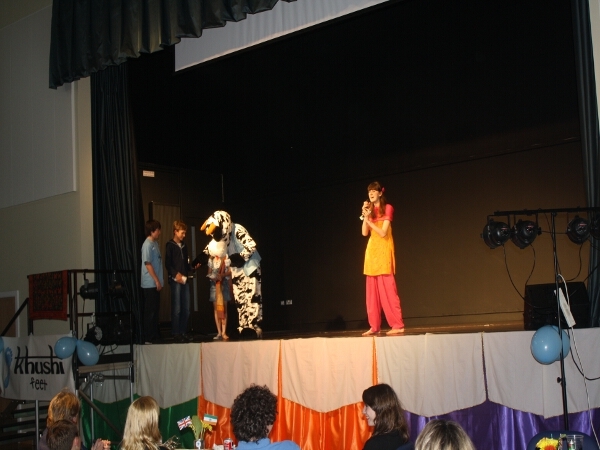 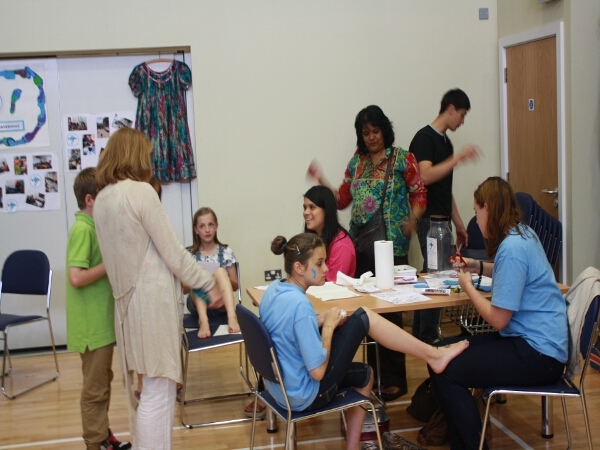 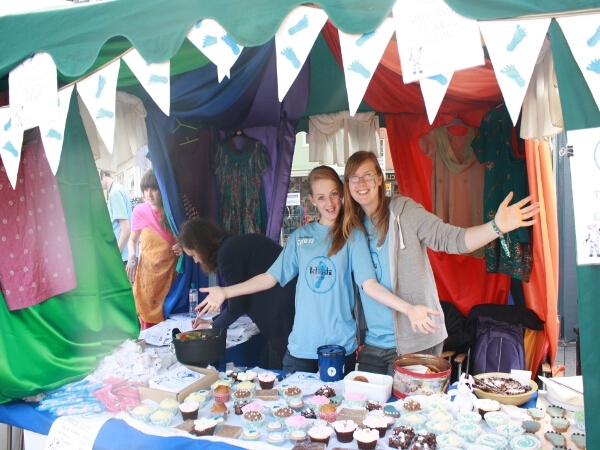 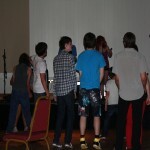 At this stage we could announce that the weekend had raised over £5,000 for Khushi Feet! 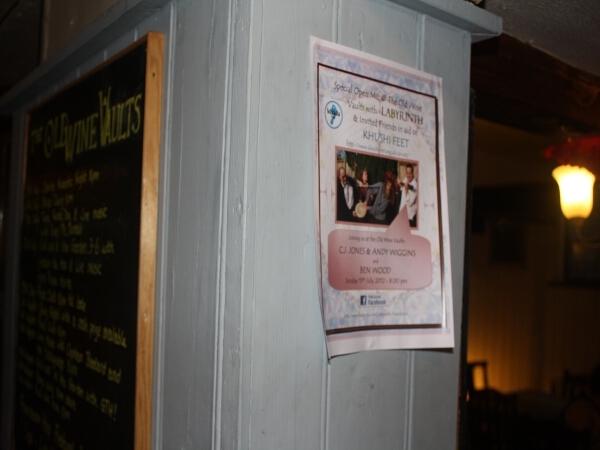 The final event of the busy weekend…Labyrith’s gig at the Old Wine Vaults. 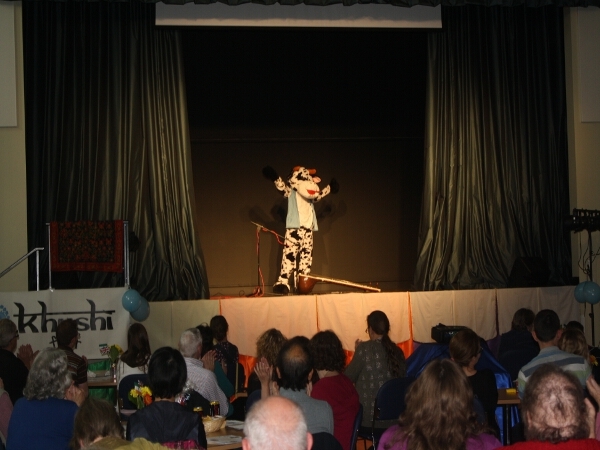 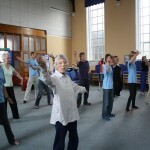 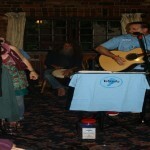 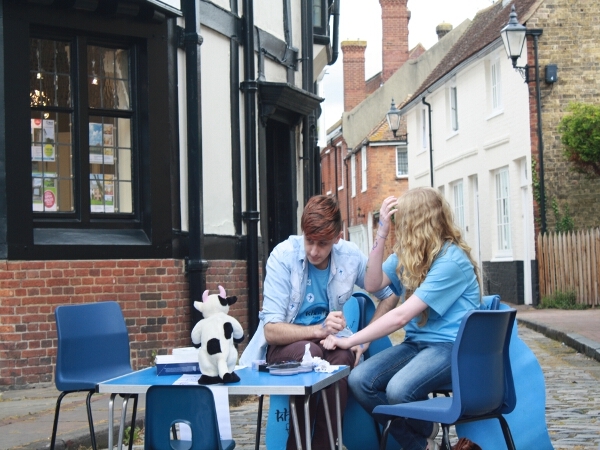 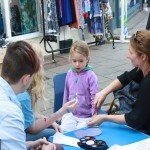 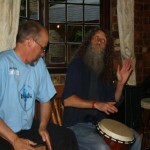 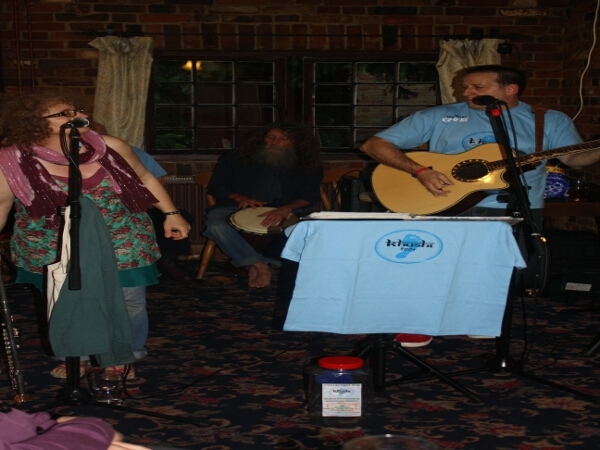 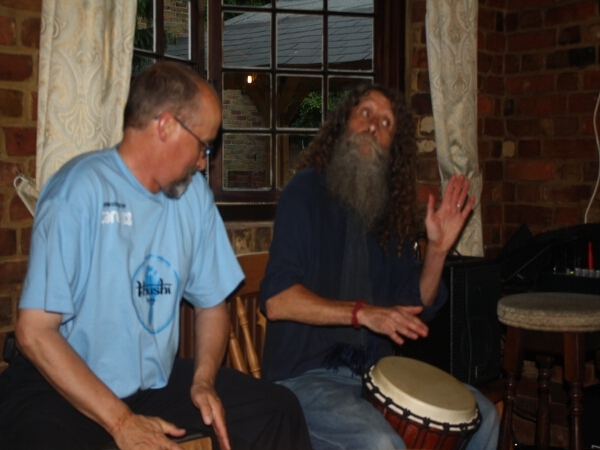 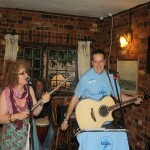 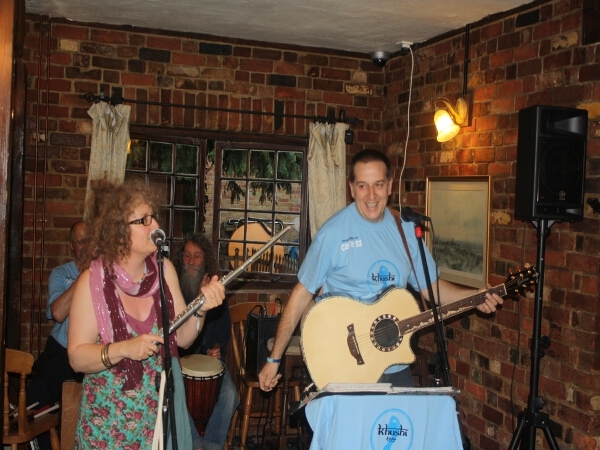 A big thank you to Labyrinth (Jim, Dave, Sue & Stephen of Faversham) for supporting Khushi Feet.